This is the foundation of the forty books of the Revival of the Religious Sciences. In the Book of Knowledge, Imam Ghazali defines knowledge, its relation to faith, theology, and jurisprudence. The book deals with the virtue of knowledge from both rational and traditional points of view. It elucidates the types of knowledge and the nature of people's obligation to seek knowledge. He defines jurisprudence and theology as branches of Islamic knowledge, then outlines those fields that people incorrectly consider to be Islamic disciplines, and distinguishes the praiseworthy from the blameworthy. He describes in detail the perils of disputation and the reasons people engage in debate and dialectics. He also considers the conduct incumbent on the teacher and student, and warns of the perils that can befall those pursuing knowledge. 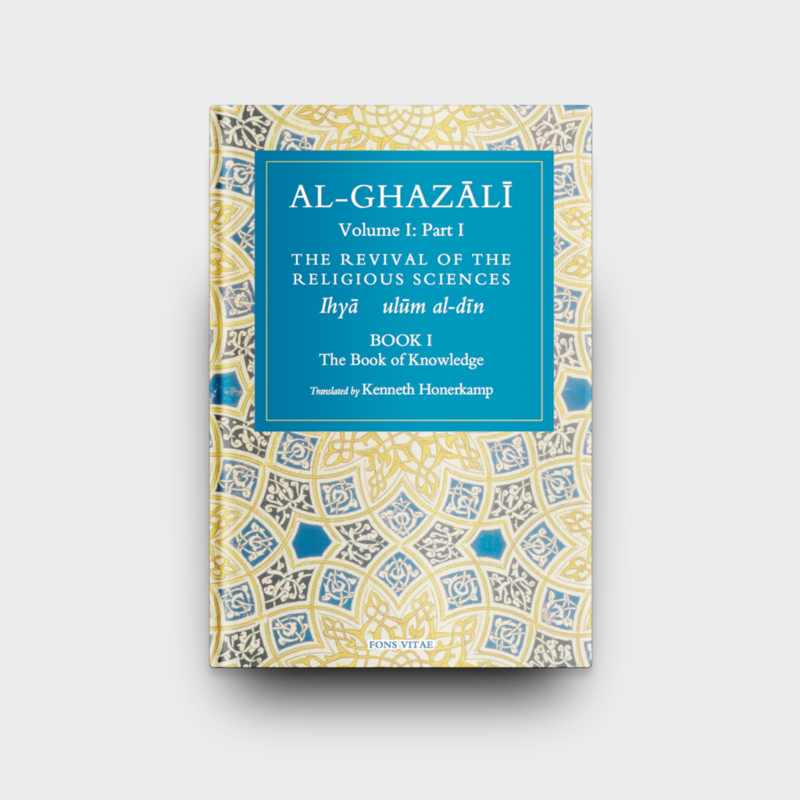 Finally, Imam al-Ghazali discusses the virtues and categories of the intellect and the prophetic traditions related to it. This is a free class. Open to males and females. There are very limited places available. Registration is required for all attendees. The book will be available to purchase at the classes. Students are encouraged to purchase their own copy of the book to follow along with. There will be limited copies available to purchase on site. It is highly advised to bring along a pen and pad to make notes.